This classic Tomate Sauce recipe is one of the five mother sauces of classical cuisine. It's also the starting point for making the traditional Spanish sauce, Creole sauce, Portuguese sauce or Provençale sauce. 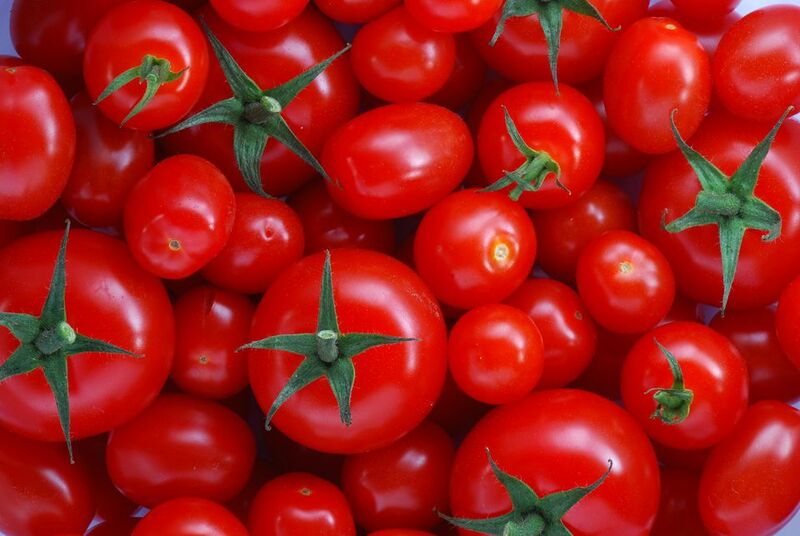 It is similar to, but more complicated than, the basic tomato sauce that is commonly served with pasta. Here's the recipe for the basic tomato pasta sauce. Some versions of this tomate sauce recipe use a roux to thicken the sauce, but this isn't really necessary. The tomatoes themselves are enough to thicken the sauce. Tie the sachet ingredients into a cheesecloth sack using a piece of kitchen twine. In a heavy, oven-safe Dutch oven, render the salt pork over low heat until the fat liquefies. Add the carrots, celery, onions and garlic and sauté for a few minutes until the onion is translucent but not brown. Add the tomatoes, the ham bone, the stock and the sachet. Bring to a boil, cover, and transfer the pot to the oven. Simmer in the oven, partially covered, for two hours. Remove from oven. Remove sachet and ham bone and purée sauce in a blender or food processor until smooth, working in batches if necessary. Season to taste with Kosher salt and a small amount of sugar — just enough to cut the acid edge of the tomatoes. Serve hot. If not serving the sauce right away, keep it covered and warm until you're ready to use it. Note: For a vegetarian version of this sauce, you can leave out the ham bone and substitute olive oil for the salt pork.